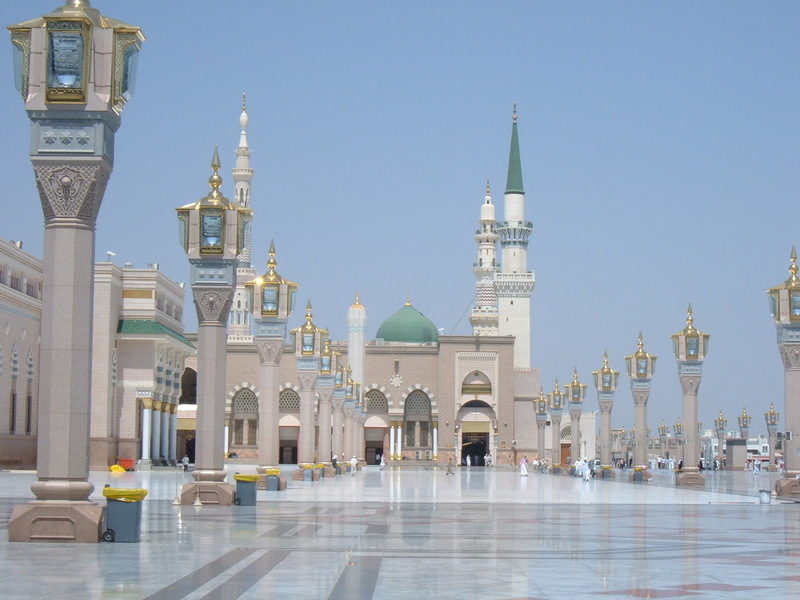 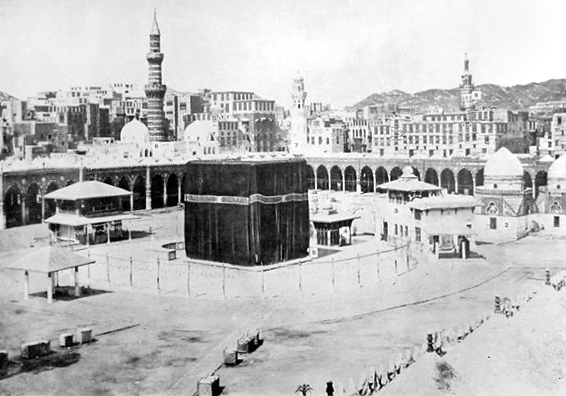 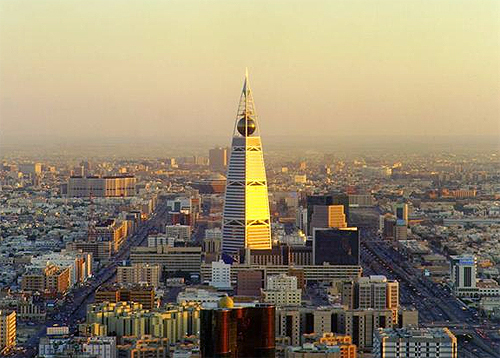 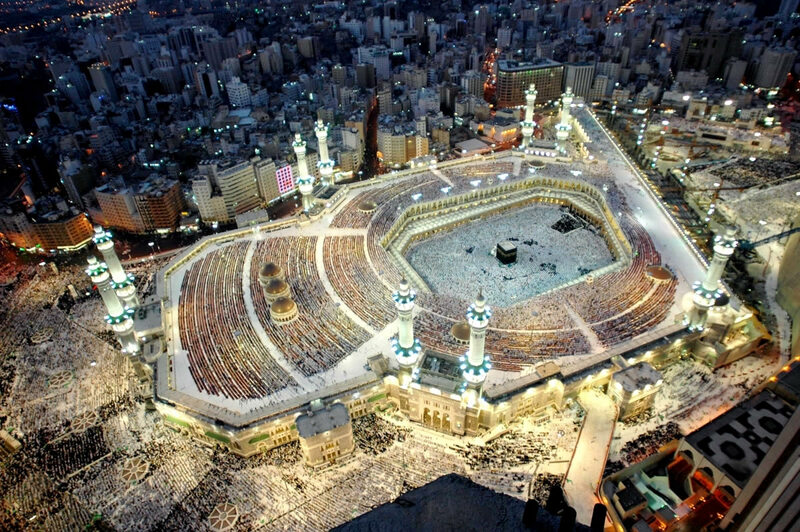 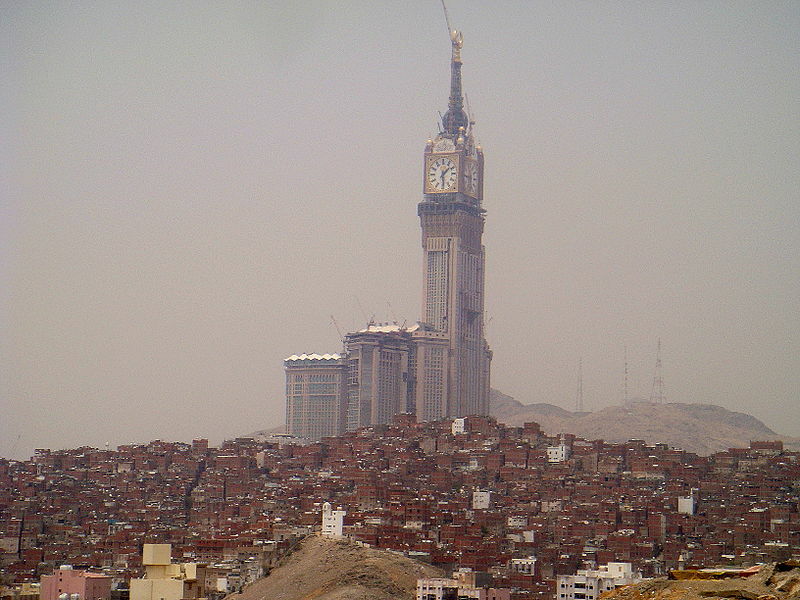 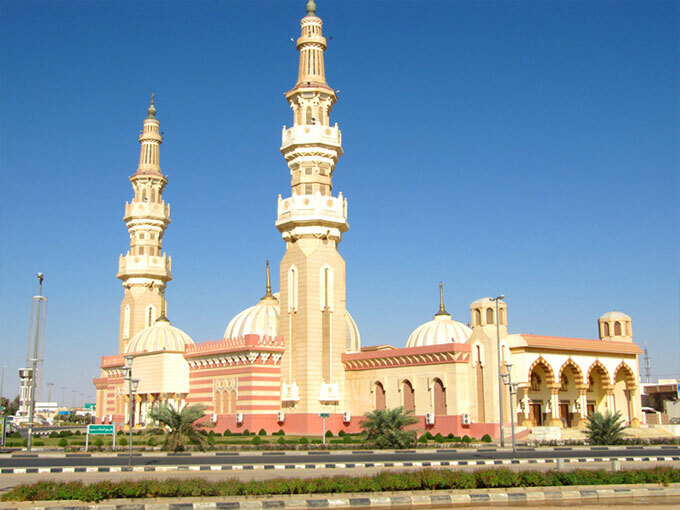 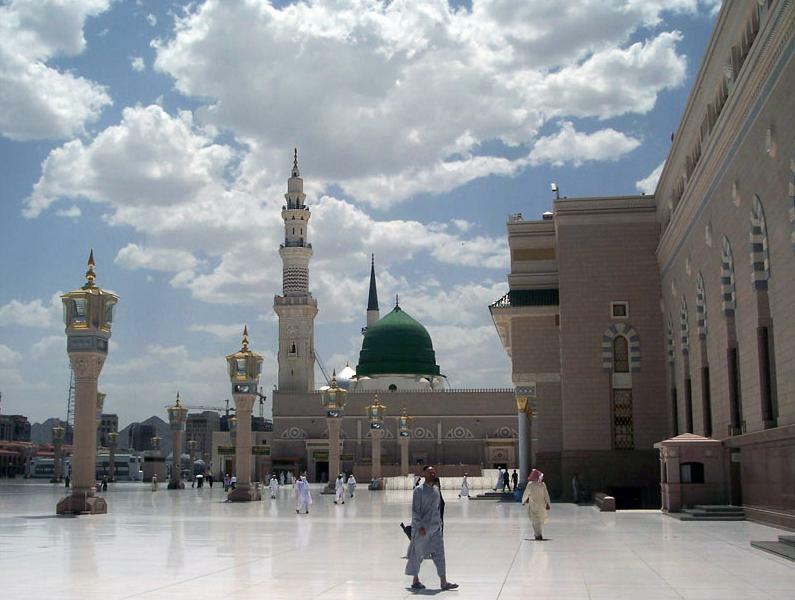 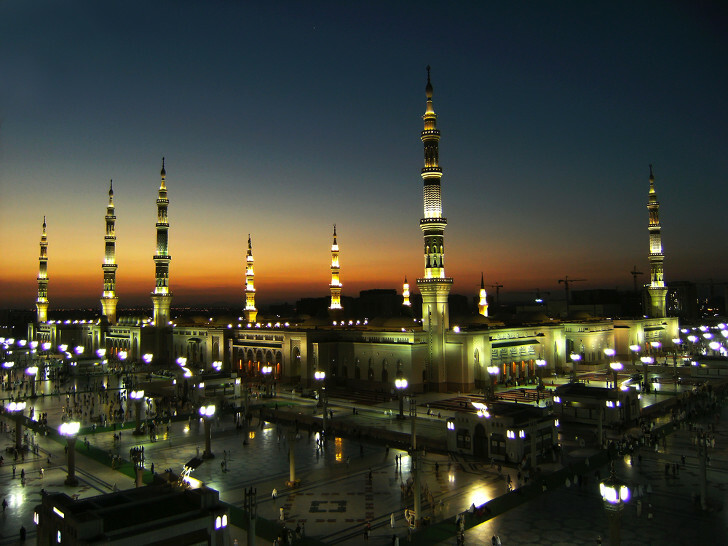 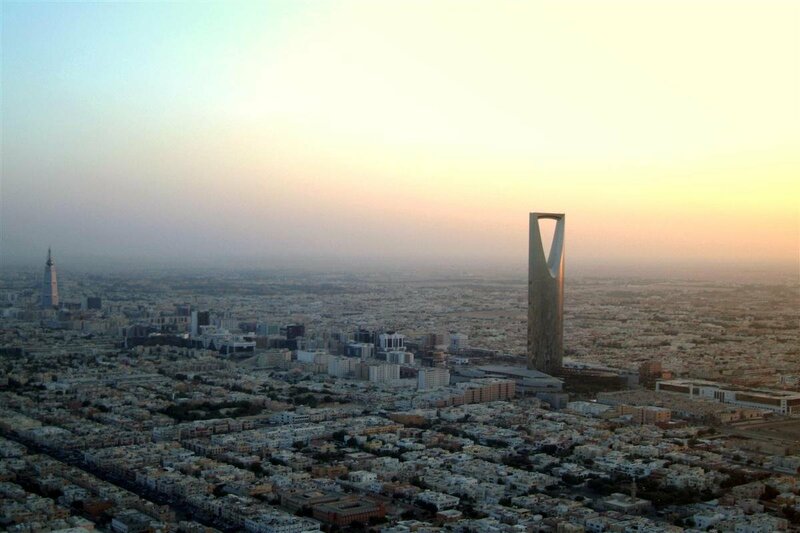 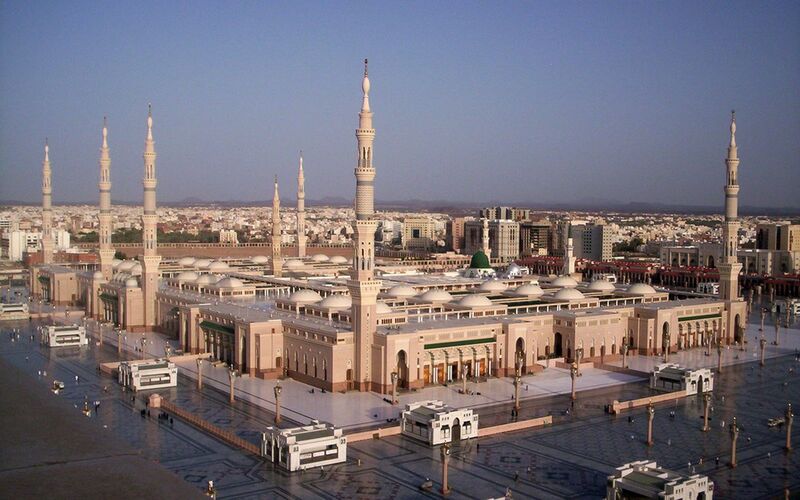 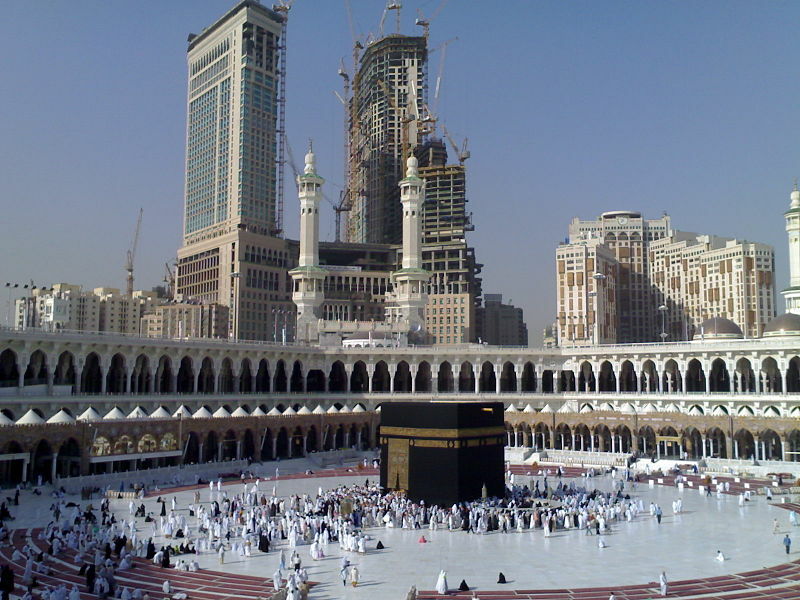 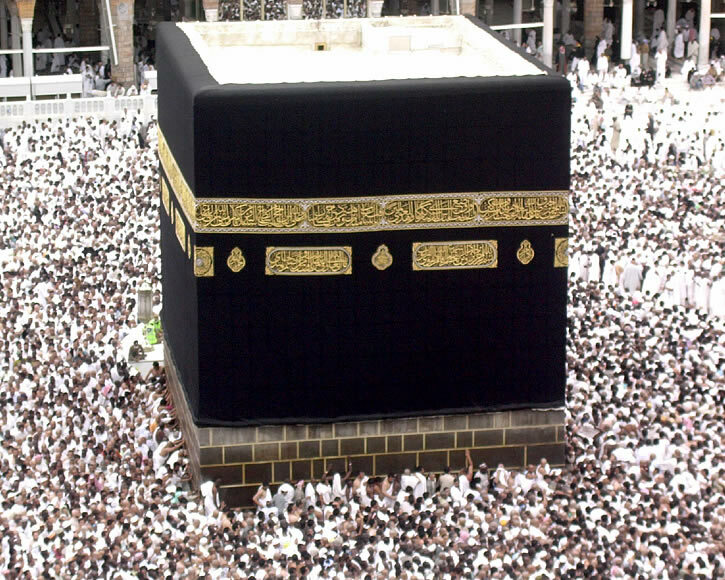 Saudi Arabia has a population of 26,534,504 people, Saudi Arabia's capital city is Riyadh and largest city Riyadh. 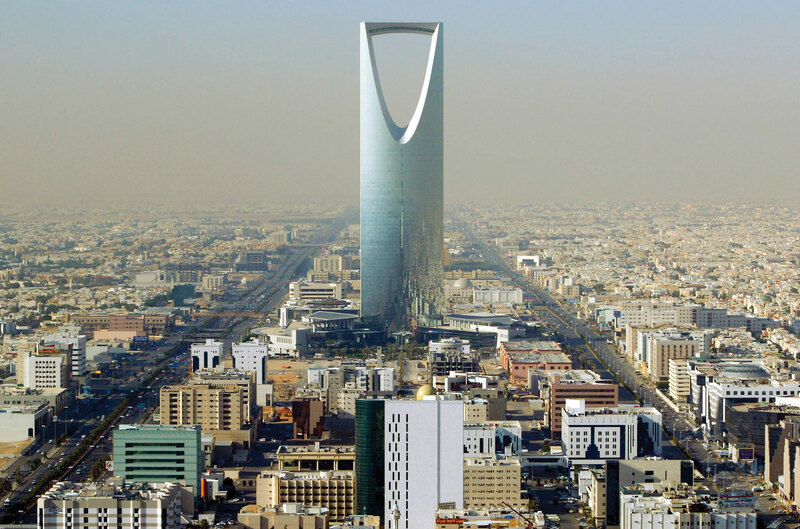 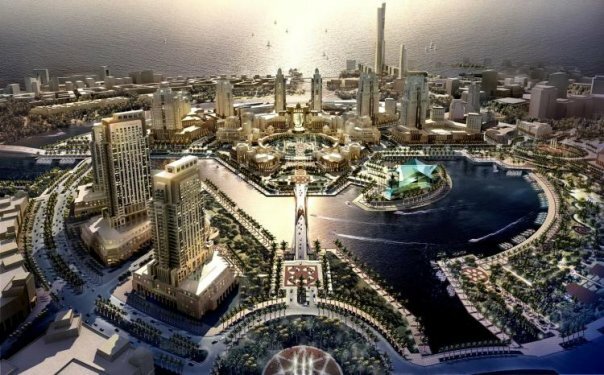 Saudi Arabia personel income per capita $22,663, jobless rate 2.00% and its currency Saudi riyal (SR) (SAR) . 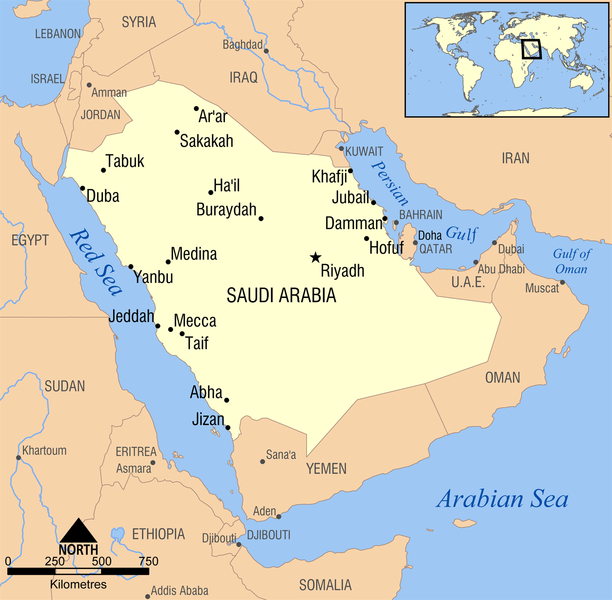 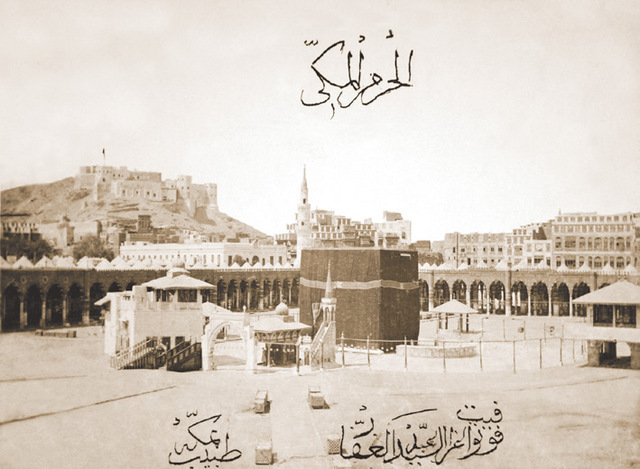 Saudi Arabia official languages and mostly spoken dialects are Arabic, ethnics groups : . 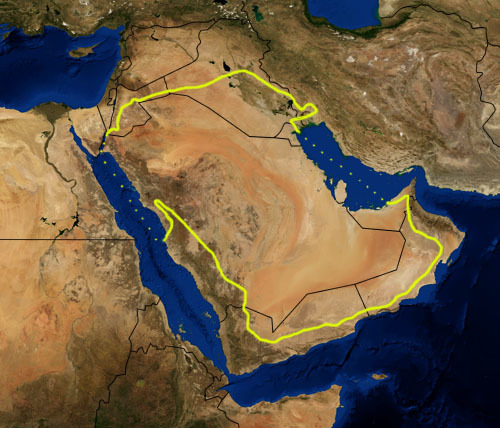 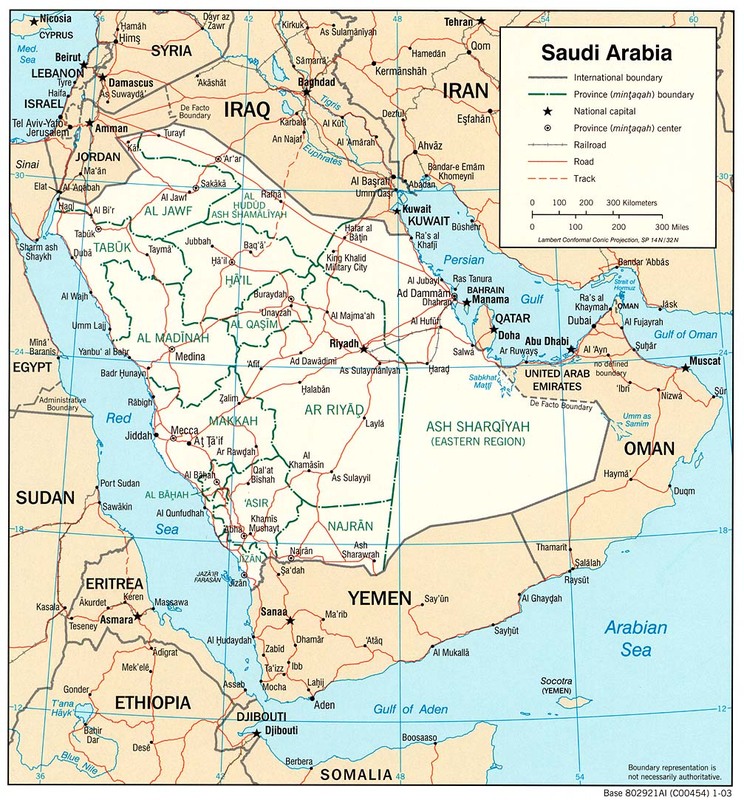 Click for Saudi Arabia Map! 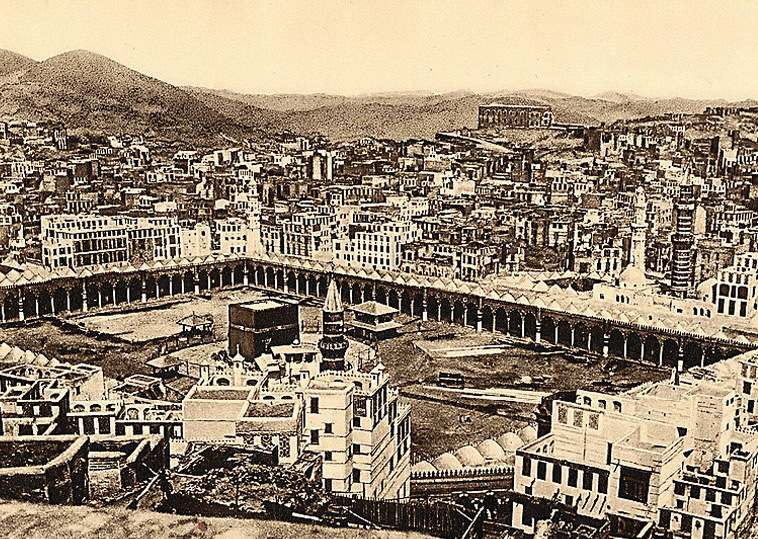 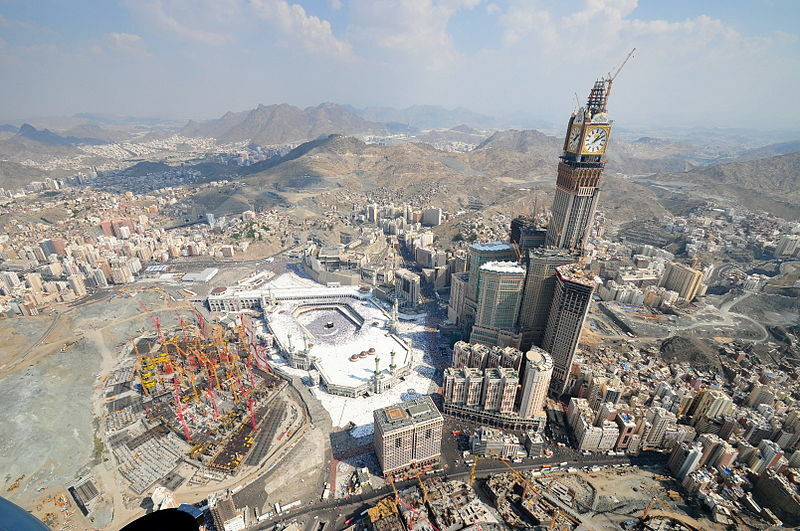 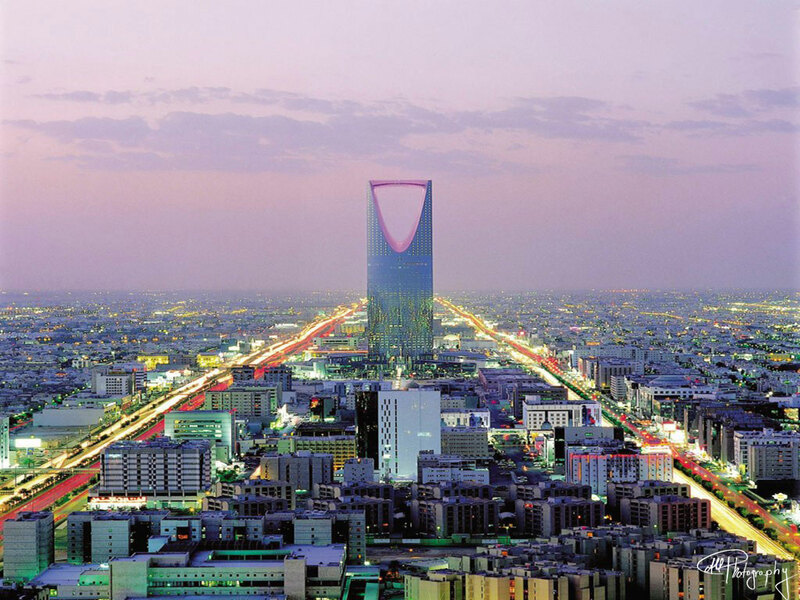 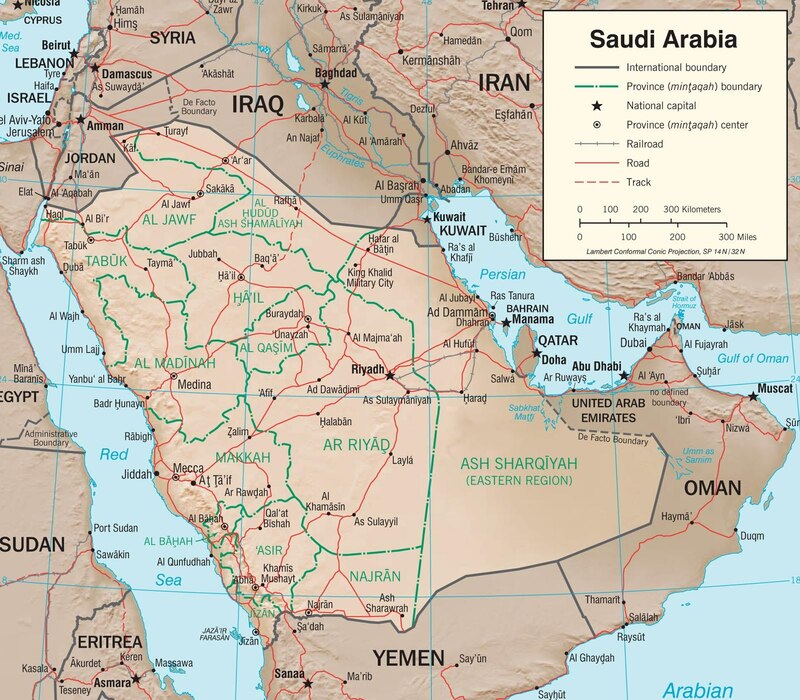 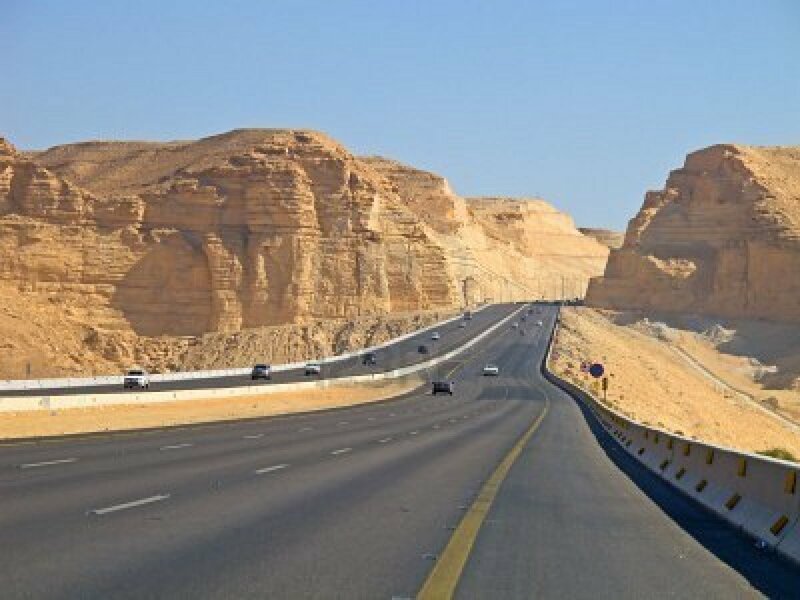 Saudi Arabia has 2,149,690 km2 (13th) 870,000 sq mi , its GDP (Gross Domestic Product) is $666.805 billion. 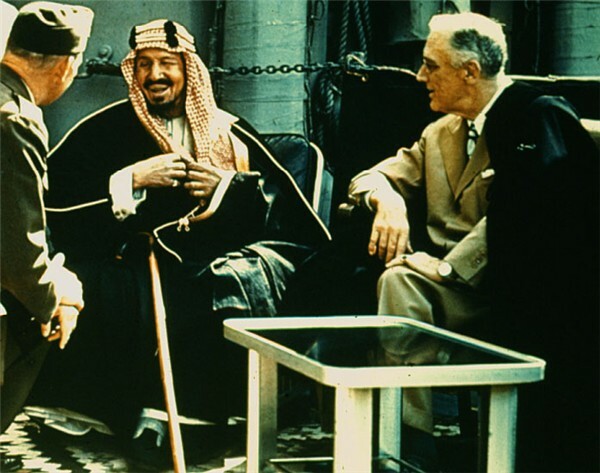 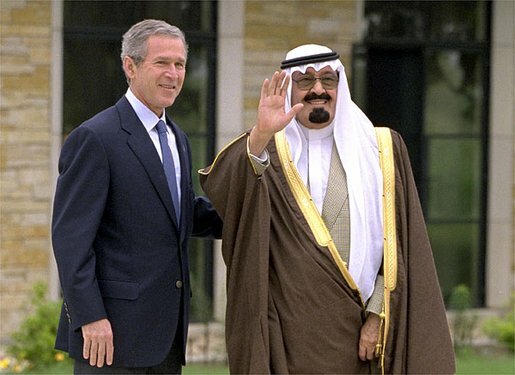 Saudi Arabia president Abdullah bin Abdul Aziz and prime minister Salman bin Abdul Aziz.